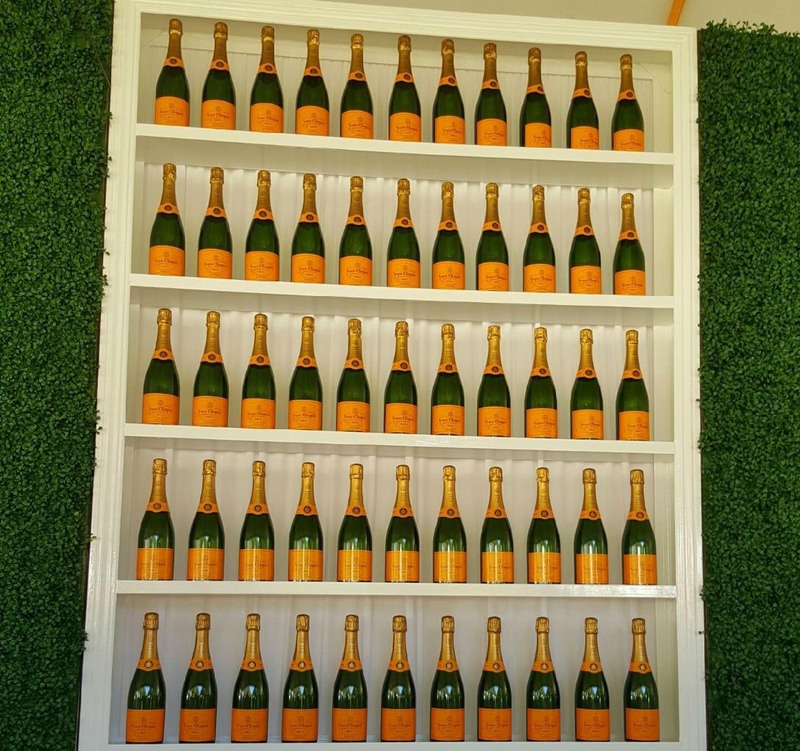 A few weeks ago we attended the annual Veuve Clicquot Polo Classic, here in Los Angeles, and had a blast! After being shuttled to Will Rogers State Park, we spent the afternoon sipping on champagne, playing games and, of course, watching an excellent polo match. Continue on for more photos from the event! My obsession with flawless skin started at a young age, due to overwhelming breakouts and the desire to prevent said blemishes from appearing in the first place. 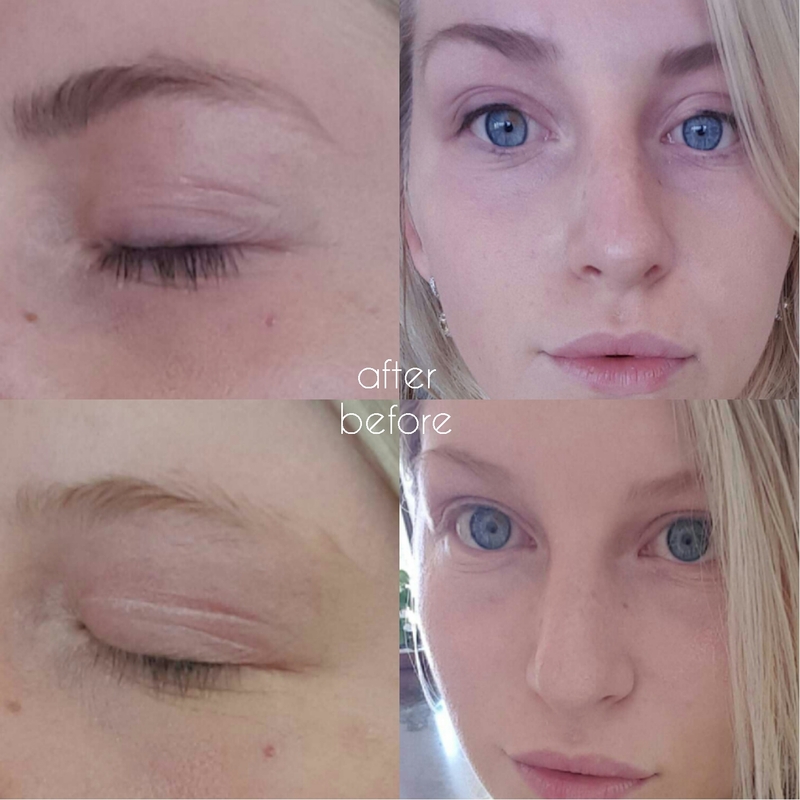 I quickly discovered that blemishes were far from my only skin concern and that getting a great facial doesn't have to be limited to your esthetician's office. I've compiled a list of my favorite masks for virtually every skin concern including breakouts, dryness, blackheads, and redness. Keep reading to learn more! 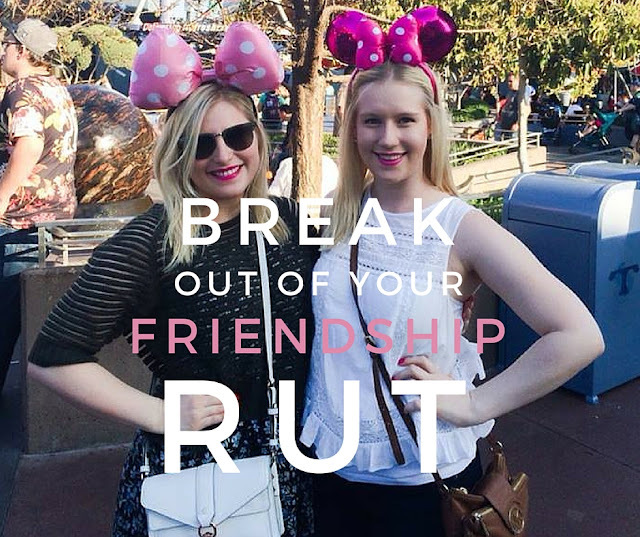 Break Out of Your Friendship Rut! 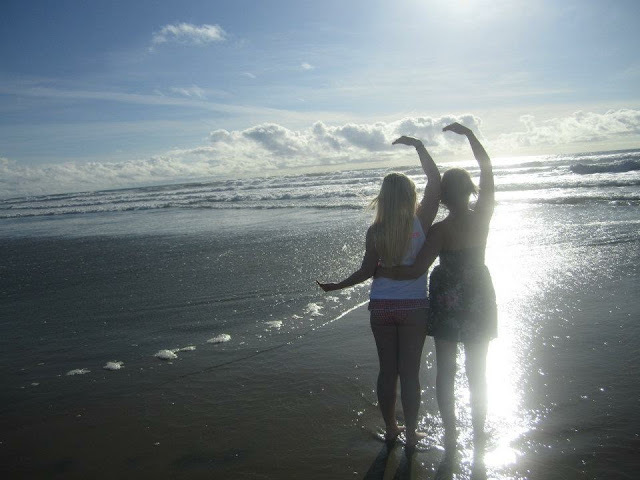 Friendships, like any relationship, can get stale or over-saturated. If you have been attached at the hip with your bestie for what feels like forever, it might be time for a new routine. Chances are, your friendship angst is just due to a mild case of boredom, so let’s shake things up a bit. Celebrate with Us | 100th Post + Boxfox Giveaway!!! 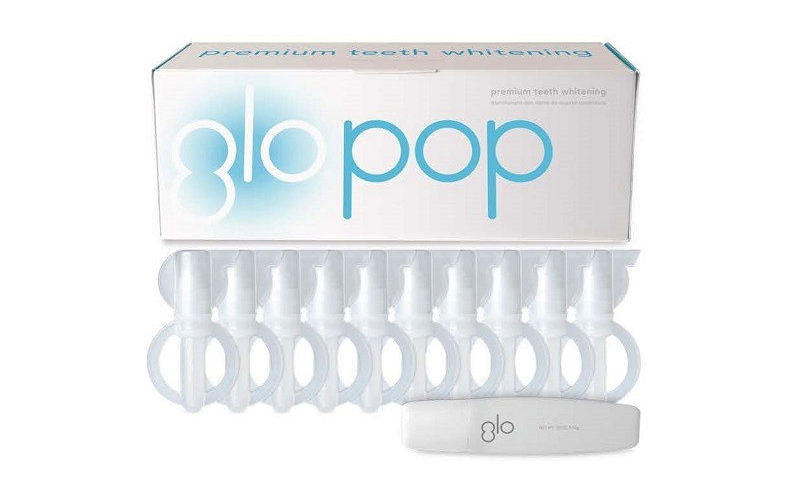 Are your teeth looking dull and yellow? If you're anything like me, you love your coffee! Unfortunately drinks like this stain our teeth causing them to look yellow over time, no matter how well you take care of them. I've never been a fan of white strips because of how messy they are and how hard it is to keep them on without sliding off. So when I discovered the 10 day kit, with a simple gel applicator, I decided to test it out. Keep reading to learn what I thought! Like it or not, summer has come and gone. It may still be sweltering outside, but the kids are back in school, PSLs are back in your cup-holder, and rich autumn hues are making their way onto department store shelves. 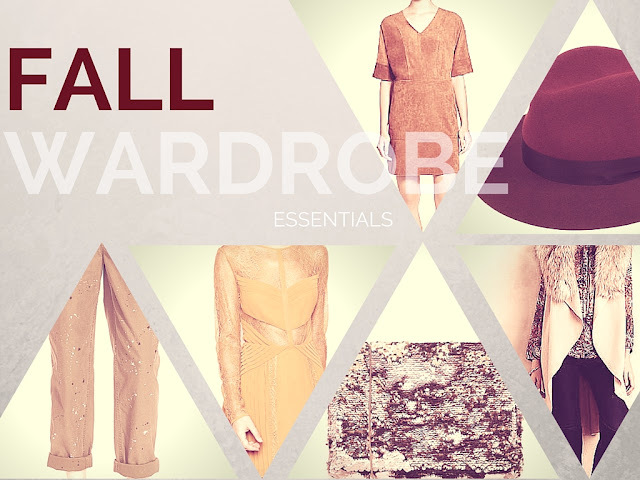 You may be mourning the last few days of wearing your beloved white pants, but with NYC Fashion Week already in full swing, it's time to make sure you've got all your fall essentials covered by shopping this post. Happy Labor Day Weekend, y'all! 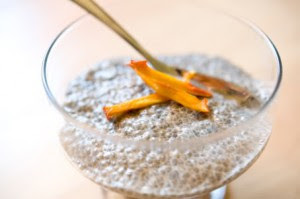 Whether you're going to relax with your toes in the sand or planning a stay-cation, these treats are an awesome addition to your menu. Add our party punch and finger foods to your festivities for some healthy noshing. They will be the life of your party and they each take less than half an hour! What's in my bag? 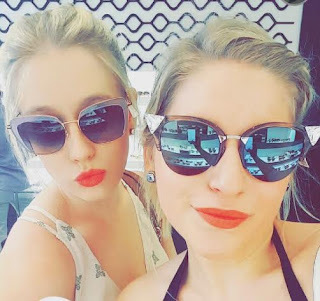 | My Favorite Sunglasses, Lip Color and More! What's in my bag? Check out the essential items I keep on hand. 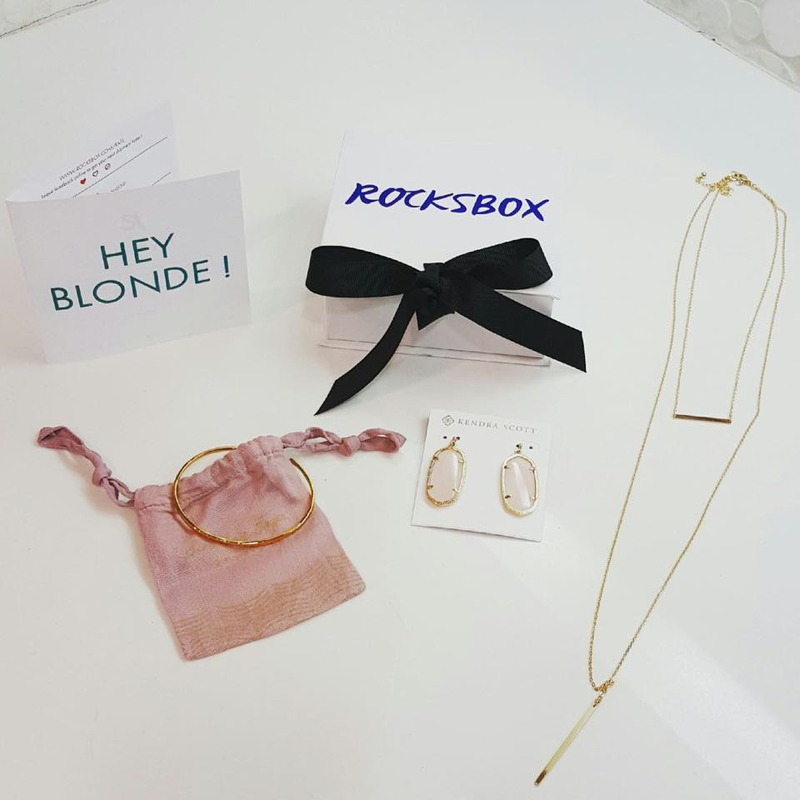 Rocksbox Review | How to Get your First Box Free! 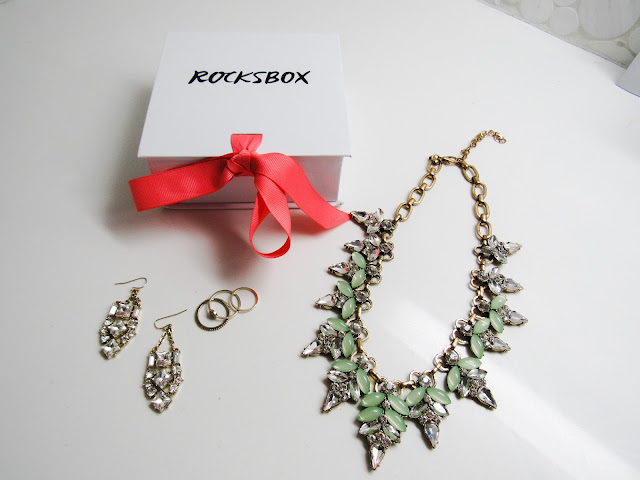 We recently received our second set from Rocksbox. This time around, our gems were super adventurous! Keep reading to see what we thought and learn how to get one month free. If you've been dying to go for the chop, this handy guide is for you! To all the ladies who worry this shorter style will emphasize their wide forehead, pointy chin, or antennae, fear no more. Don't let the doubters get you down -- everyone can pull off the medium-length, long bob. It's all in the way you style your cut. 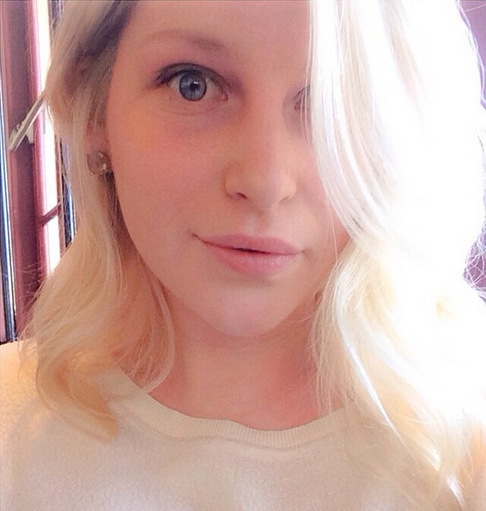 Drybar's New Blonde Ale Brightening Shampoo | Is It Right For You? Is your hair looking brassy and dull? Drybar's new Blonde Ale Brightening Shampoo and Conditioner may be right for you! 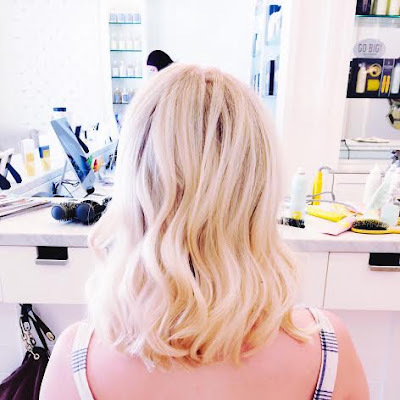 I've been a fan of Drybar and their products for several years now, so when I found out that they made a shampoo and conditioner, specifically for us blondies, I was thrilled! With little reviews of the new product, I decided to give the shampoo and conditioner a try and see for myself if it does what it says it will do. 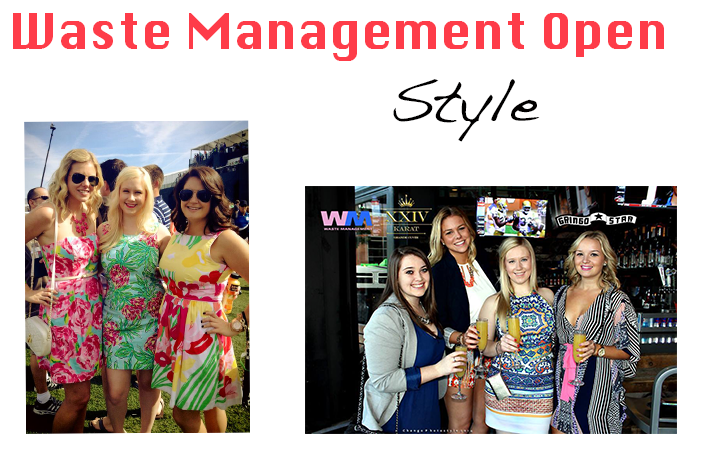 Sorority Rush Tips | What to Wear, Chit Chatting, and Finding the House that Fits! 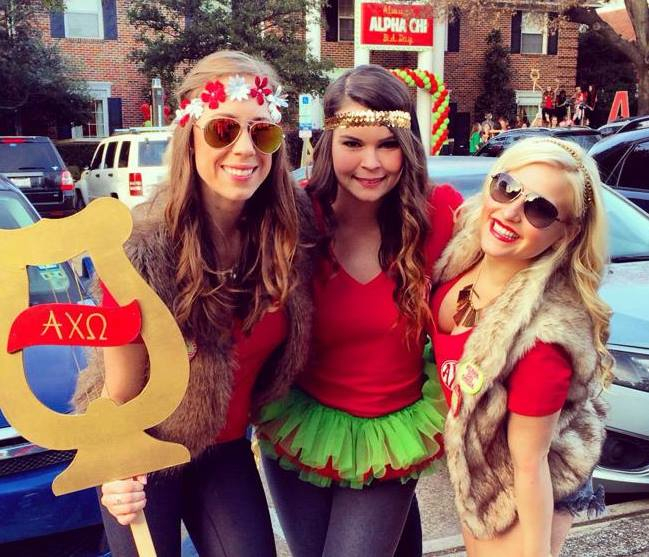 So you want to join a sorority? These alums have tons of info about the recruitment process, chit chatting tips, what to wear, and defining those confusing Greek Life terms. Keep reading for our ten top recruitment tips. Curious about retinol? This one-size-fits-all wonder ingredient can fix all your complexion woes. Retinol, a Vitamin A derivative, is a cell communicating ingredient, which means it quite literally tells your skin to behave. After only a few days of use, I knew retinol would be a staple in my beauty arsenal forever. Check out my results and read ahead if you're ready for healthier, younger looking skin. During these hot summer months everyone heads to the beach, lake and pool for some fun in the sun and relief from the heat. Unfortunately for our hair, the chlorine/salt water and prolonged sun exposure can be very drying and damaging to our luscious locks. Check out some tips to keep your hair hydrated, silky and shiny! 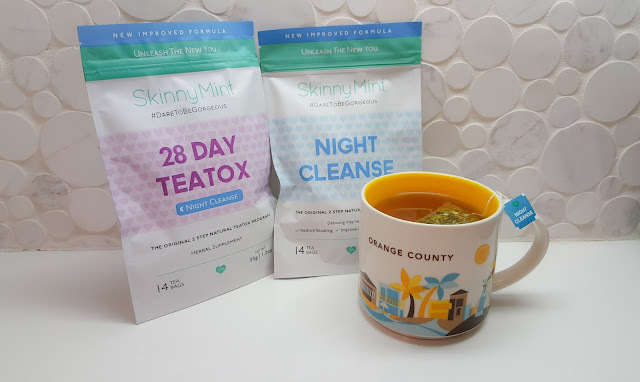 Here’s the skinny: If you’re looking to shed a bunch of weight, this probably isn’t the cleanse for you. 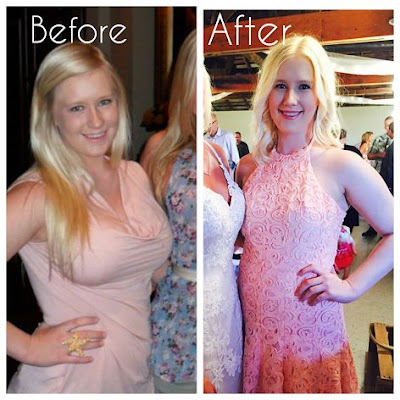 If you are interested in an easy way to detox your body and reduce bloat, you’re in luck. It's been a little over three years since my breast reduction and I couldn't be happier with my decision to go under the knife. 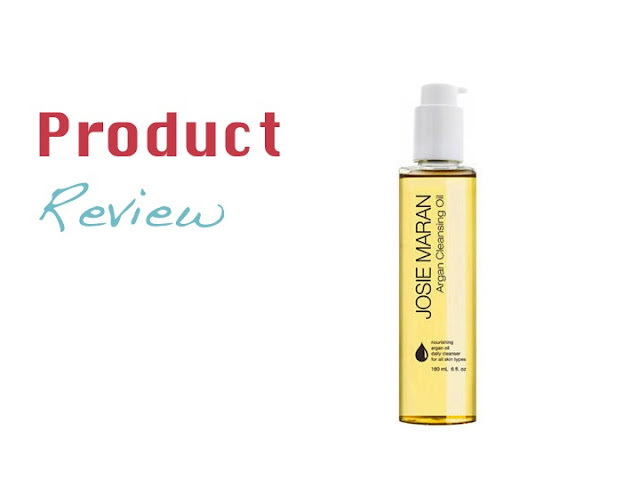 In my never ending quest for perfect skin, I decided to give Argan Cleansing Oil a try. I've read great things about Argan Oil in general, so I thought I'd test it out as night time cleanser. Brow & Lash Tinting | Before and After! Having golden locks can be a blessing and a curse. I adore my naturally flaxen hair and the brightness it brings to my complexion and baby blues, but I have major #BlondeProblems when it comes to my practically translucent eyelashes and eyebrows. 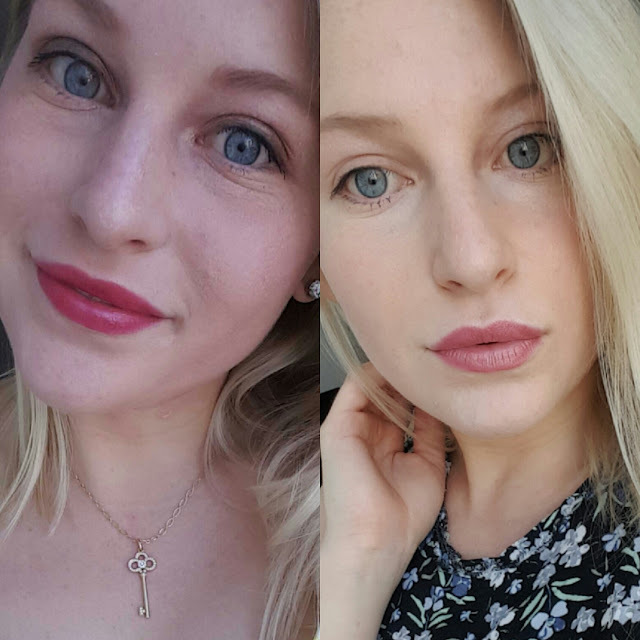 Both photos are with no eye makeup and no photo editing, so you can see my results clearly. I apologize for any discrepancy in lighting. I am not a professional. These photos were taken on my Samsung Galaxy S6. 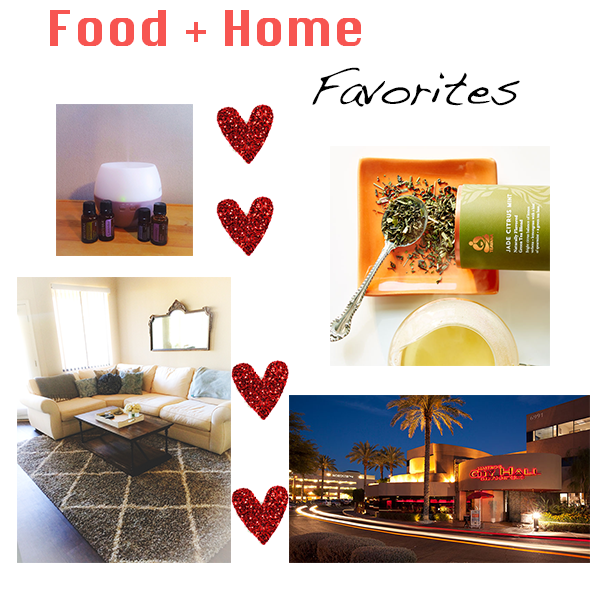 L + T have been hard at work moving, job hunting, and creating the perfect living space. 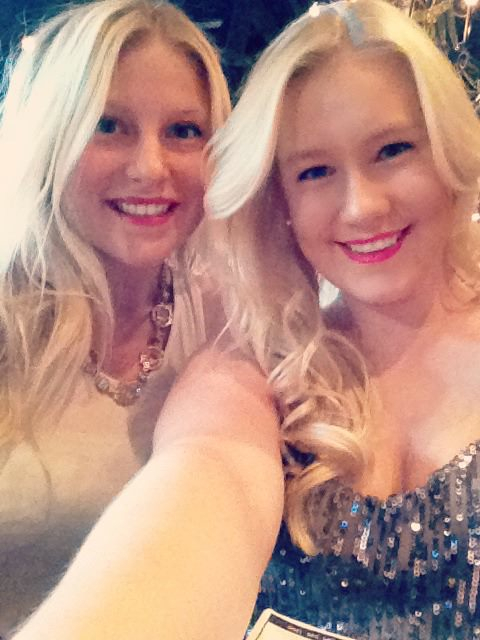 But we’re finally back in action and ready to share all our blonde problems with y’all. We are happy to welcome you to our new apartment in sunny Southern California! The BFFs are back together at last. 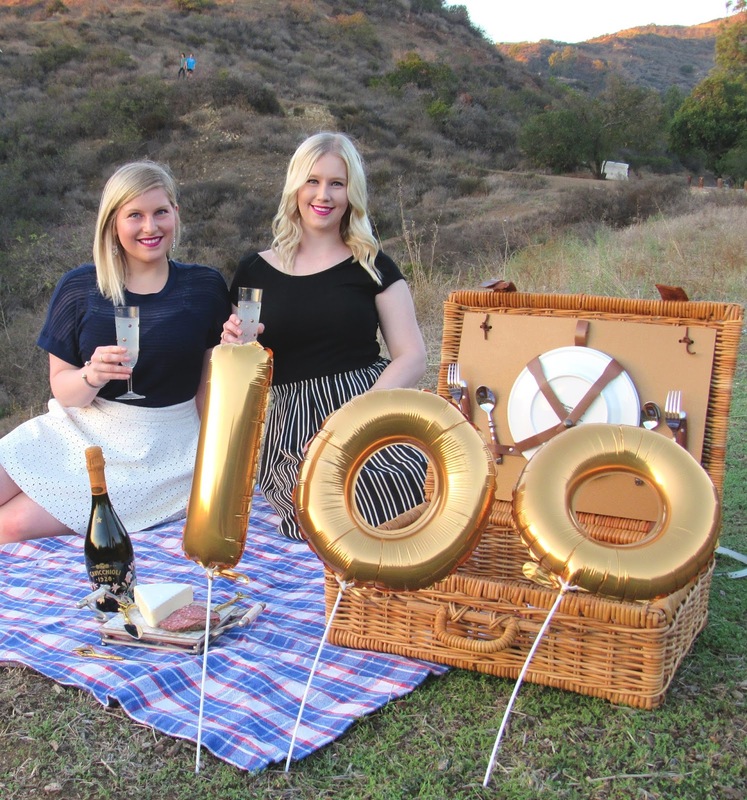 From Lake Tahoe and Phoenix, Lauren and Tory packed up their lives and moved to Los Angeles! We can’t wait to show you more updates on our crazy lives and sneak peeks into the everyday fun that is living with your best friend of almost a decade! Blonde Problems is currently under construction, but we will be back with more fashion, beauty, and lifestyle posts in the future. A Throwback L + T photo just for you! This holiday is a special one for us because our families get together every year to enjoy a delicious brunch! This is the 8th year that our families have gotten together. We typically go home (Kansas) and dine at Flint Hills National, where both of our families belong. We start with a champagne toast, take some photos (of course), and head to the club for mimosas and brunch. 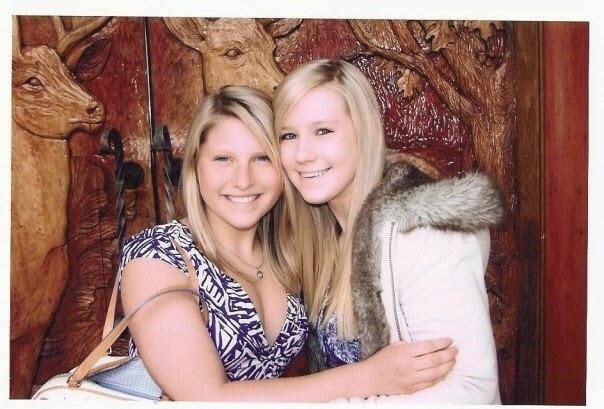 The first year we started this tradition, Lauren and Tory were freshmen in High School. 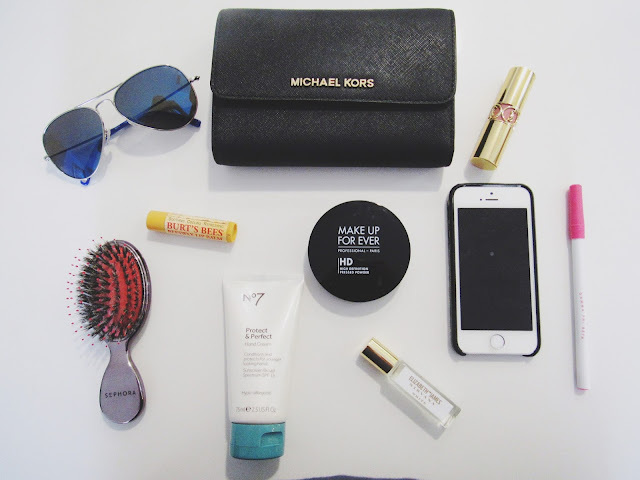 When it comes to a makeup routine, we all have our favorite brands and go-to products. 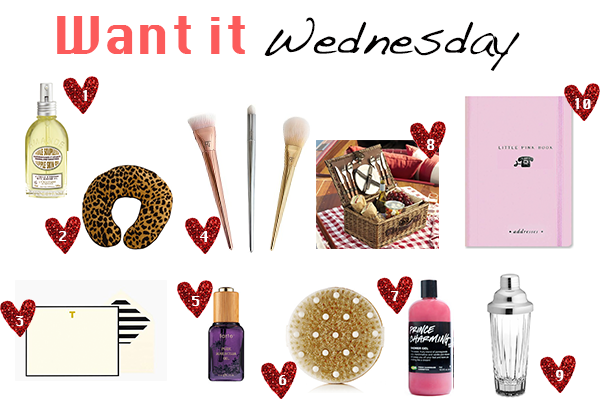 Today I'm sharing some of the products that I can't live without! Spring Cleaning | De-Clutter Your Kitchen! Spring is just around the corner and it's time to whip your place into shape! 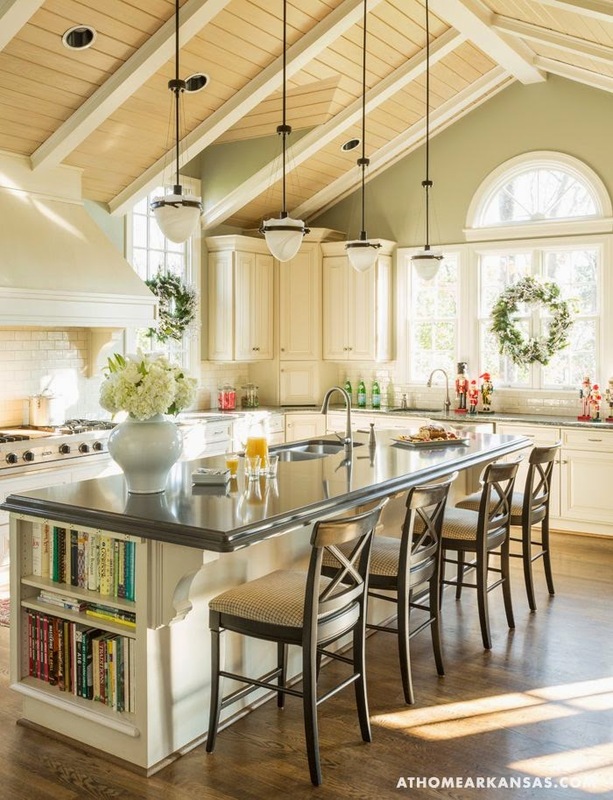 Start your spring cleaning with a few, simple tips on how to de-clutter your kitchen. 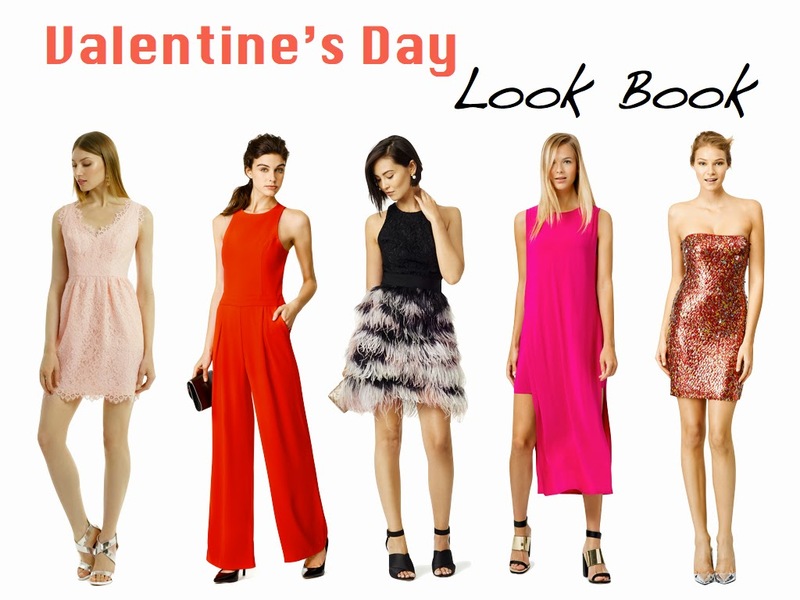 We've officially bid adieu to the month of February, but our love for these fashion, beauty, food, home, media, and culture picks has just begun! Check out what we couldn't get enough of last month. Who doesn't love a spa? Tranquil music, calming tea, the joy of slipping into a fluffy robe, and a foot bath while you wait. You walk into your treatment room and it smells of relaxing lavender or refreshing peppermint. 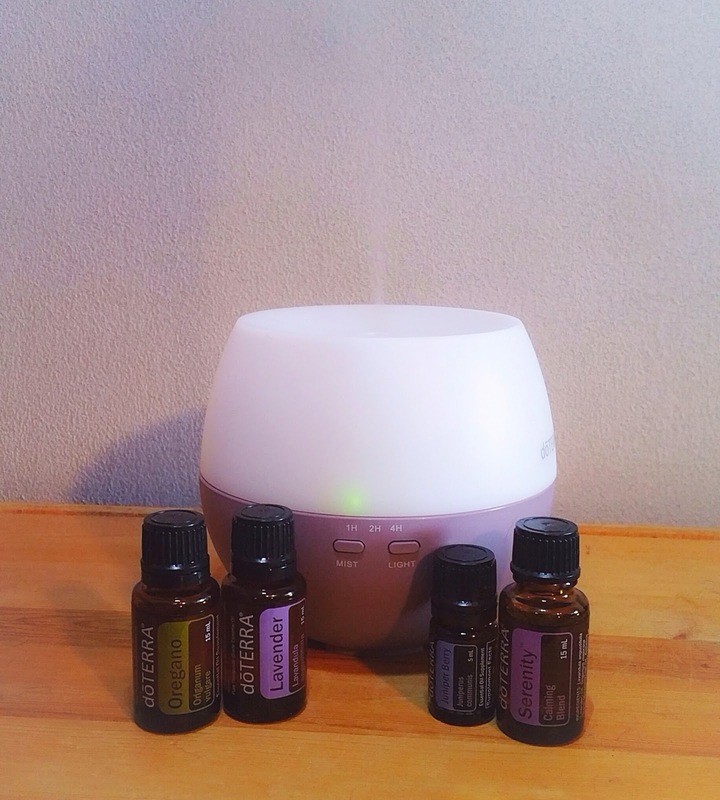 You're probably familiar with aromatherapy and the notion that certain scents can alter one's mood, but what was news to me is that these scents, in the form of essential oils, can also completely change your health. Turn your house into your personal spa and wellness sanctuary by adding essential oils into your everyday routine. 1. Tony Moly Egg pore Blackhead Out Oil Gel. When Lauren posted about this egg on her Instgram page last week, I was intrigued! In the last couple of years I've noticed that I get blackheads more frequently, so I'm all about trying this product. Korean beauty products, such as this one, are some of my favorites and for only $6.59 it's a steal! 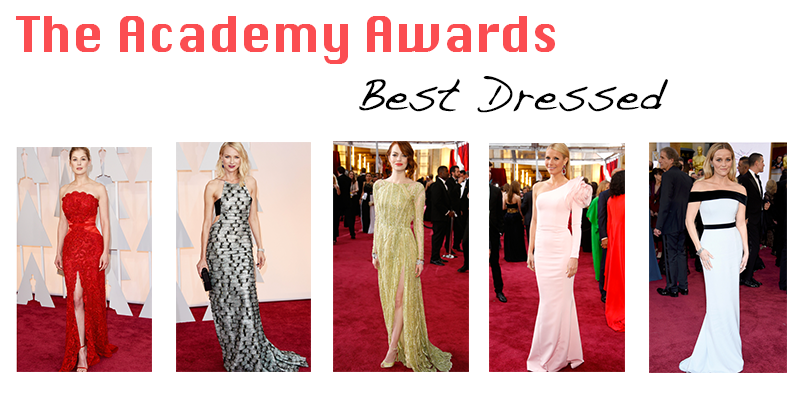 Winning an Oscar is the highest achievement one can receive from their work in film, but before the show starts it's all about the fashion! Live from New York, it's Sunday Night! 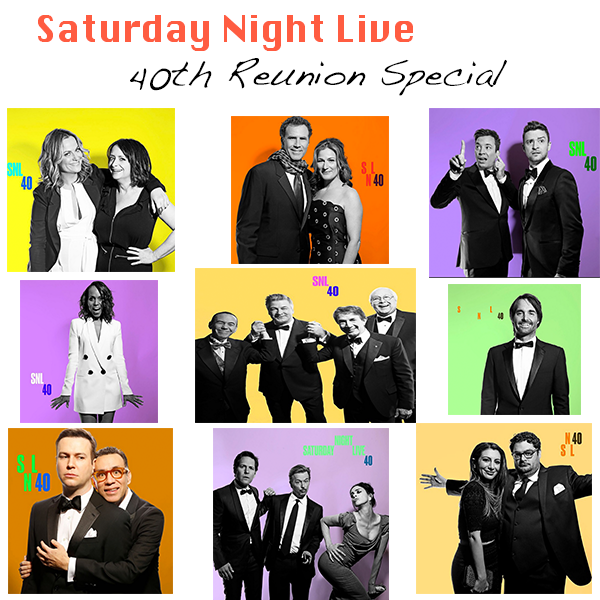 The Saturday Night Live 40th Reunion Special aired last night on NBC, after showing the first episode of SNL and a red carpet event. The special reunion episode averaged an incredible 23.1 million viewers and, in my opinion, was a huge success and revitalization for a show that continues to have a huge cultural impact. Nothing is more delightful than the surprise of fresh flowers. A cheery bouquet is a lovely way to brighten someone's home and their day. 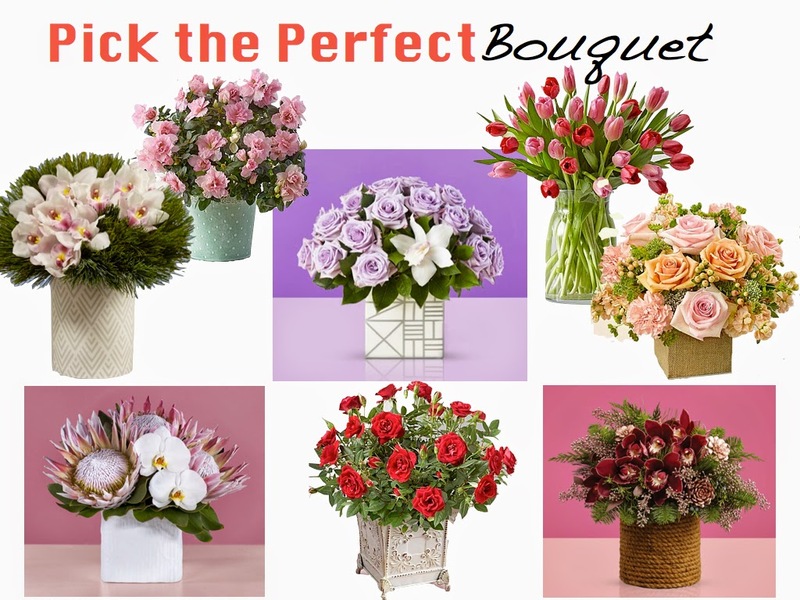 But, if you want to really wow your special someone, put some thought into the meaning behind your blooms. 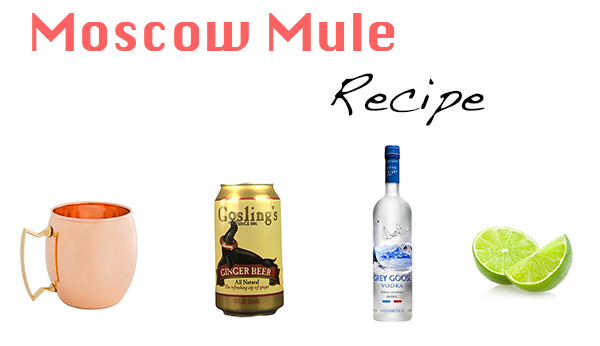 The Moscow Mule is definitely one of my favorite cocktails and it's no secret that they're having a comeback! This delicious and refreshing drink has, according to Liquor.com, been around since the 1940s when a vodka distributor and ginger beer maker joined forces to promote their otherwise unpopular beverages. 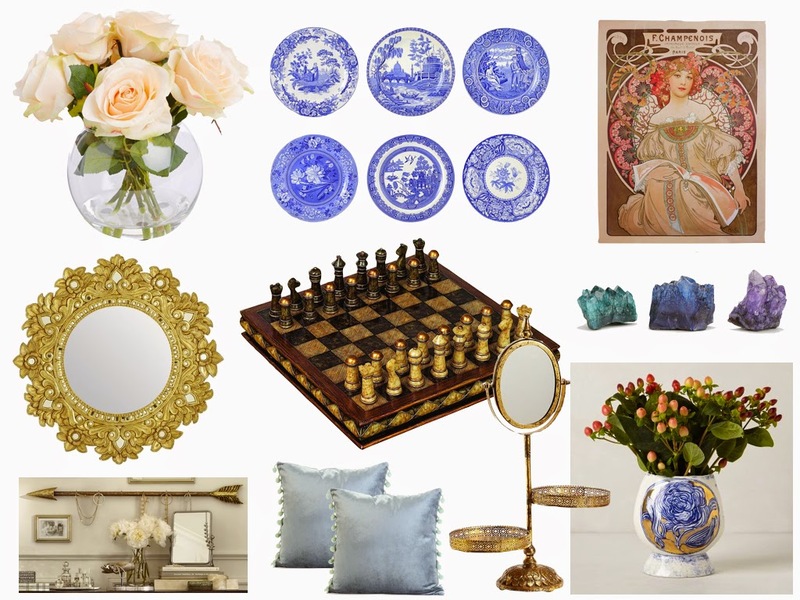 When your apartment starts to feel a bit stale, it's time to style your space! You don't have to shell out loads of cash to add little luxuries to your pad. Make your house a home with the addition of these beautiful home accessories. 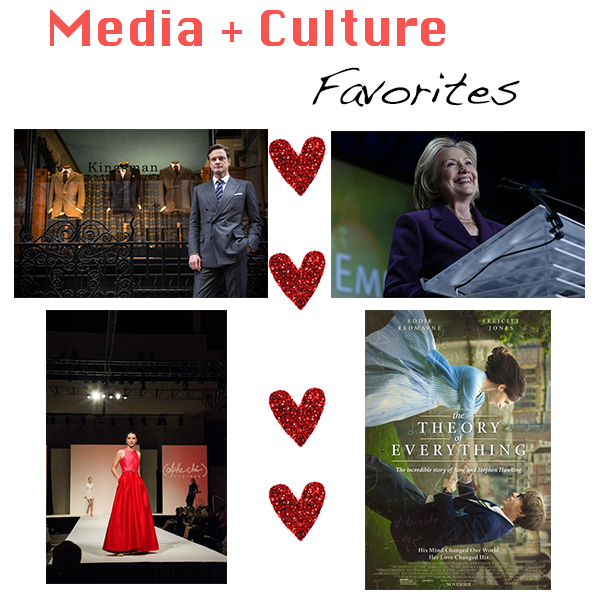 We've officially bid adieu to the month of January, but our love for these fashion, beauty, food, home, media, and culture picks has just begun! 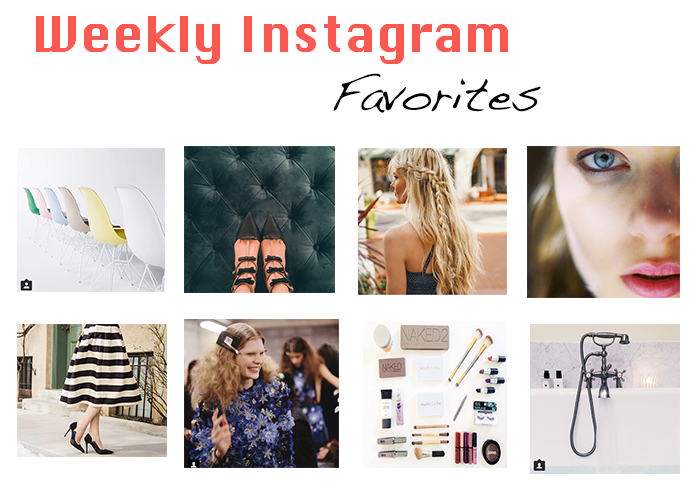 Check out what we couldn't get enough of last month. 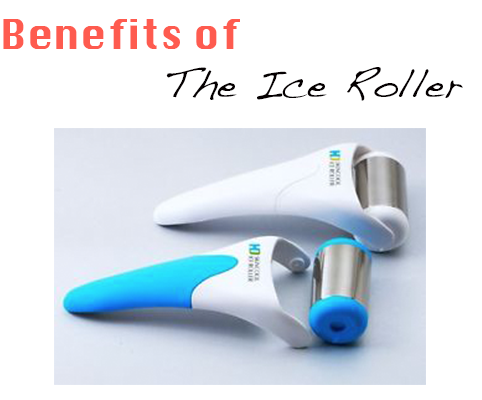 A great way to reduce redness, the size of a lingering pimple and puffiness in the morning is to apply something cold, like an ice cube. This is a beauty secret that I picked up after reading about tips and tricks models use when their skin could use a little extra TLC. It's also a great way to prime your face before applying makeup because it reduces the size of pores.